Christensen, who was first detained on 25th May 2017, along with 15 other members of his faith community, was charged in February 2019 after 50 court appearances and 600 days of detention in Russia. The case received international attention and is the latest incident in Russia’s crackdown on freedom of religion or belief in the country. The parliamentarians unanimously note in the signed letter that, “it is our firm conviction that Mr. Christensen is being imprisoned for nothing more than the peaceful exercise of his religious beliefs”. 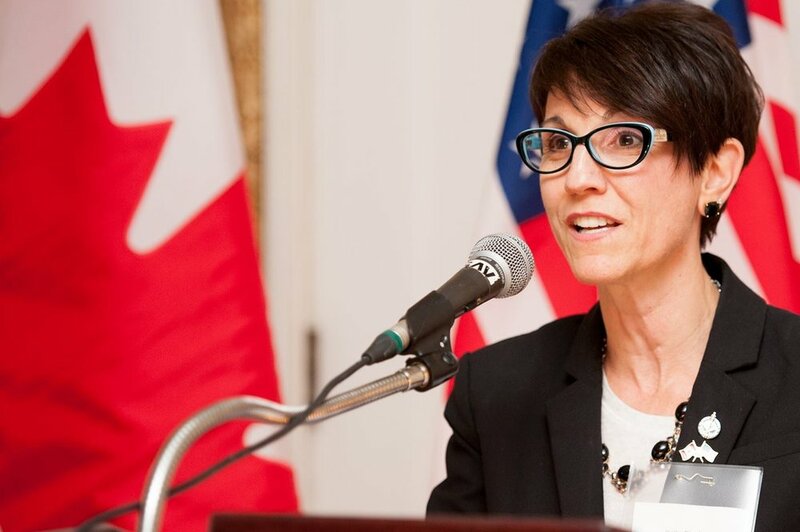 The three parliamentarians who have a strong focus on freedom of religion or belief, both at home and globally, are part of a larger national group of Canadian Parliamentarians for Freedom of Religion or Belief (CANFoRB). Anderson is also the Chair of the Steering Committee for IPPFoRB.  “We, at CANFoRB and IPPFoRB eagerly await a response from the Russian authorities and hope that they will pay attention to the freedom of religion or belief situation in the country, especially that of Christensen”, said David Anderson. Born in Oryol, Russia, as of February 2019, Christensen is one of 23 Jehovah’s Witnesses who have been imprisoned on charges related to practicing their faith. He was sentenced under Criminal Code Article 282.2, Part 1 for “continuing the activities” of an extremist group and is currently appealing the verdict. “Our letter strongly urges that the Russian authorities reassure the international community that they have an interest in re-committing itself to the defence of freedom of religion or belief by safely releasing Christensen”, added Anderson. The persecution of Jehovah’s Witnesses in Russia is not new. According to the United States Commission on International Religious Freedom (USCIRF) Prisoner of Conscience project, since 2007, Russian courts have banned at least eight local Jehovah’s Witnesses organizations. Authorities have also placed Jehovah’s Witness literature in a list of banned extremist materials. In April 2017, the Russian Supreme Court ruled Jehovah’s Witnesses to be an extremist organization and ordered to ban all its activities within the country. Christensen became one of many from the community who was charged with being an ‘extremist’ for exercising his right to practice his religion or belief freely. Recently, a report by the BBC also claimed that Jehovah’s Witnesses in northern Russia are also being tortured by the police because of their views. Want to highlight this case in your own country?